Consumers are using social media to vent about car insurance – and renewals are high on their list of bugbears, new research has revealed. A review of car insurance mentions across social media in the past year found that consumers are surprisingly emotional about insurance: the majority of posts were either short and sharp bursts of frustration, or, on the flip side, humorous memes. The majority of angry posts targeted rising insurance costs, renewal price hikes and confusing policies, the report from social media marketing firm Immediate Future found. On average, people posted about car insurance just once or twice at most during the period of January 01 to December 31, 2017. 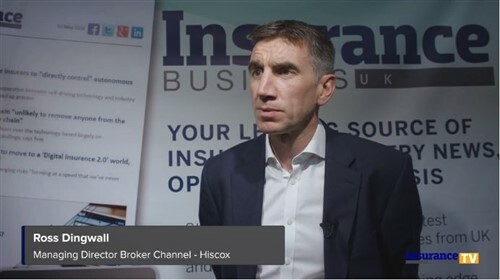 Renewals were a particular flashpoint for users, and the process is fuelling disloyalty among insurance customers, according to the CEO of Immediate Future. 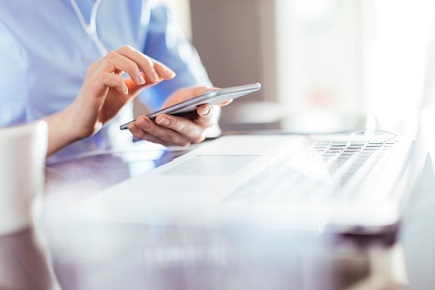 “Renewal letters, and the subsequent price increases, trigger social posts from consumers – and 61% are pretty angry about it,” Katy Howell told Insurance Business. As consumers move through the buying cycle into actively evaluating a purchase, almost half (46%) talk about renewals, with 20% asking for recommendations and 71% talking about quotes they’re gathering, the research found. At this stage, many share tips on social media about how to snag the best deals – in fact, the “glee” in sharing such advice accounts for the largest amount of happiness when it comes to social posts on insurance, according to the report. But despite the rise in chatter around renewal time, insurers are missing out on the chance to get in on the conversation, says Howell. “Most don’t acknowledge the issue, or attempt to respond, with either relevant promotions or by entering the conversation,” the CEO said. “Customers are taking on the ‘information’ role and sharing useful tips on savings to be had. It’s a missed opportunity”. Aside from their frustrations, consumers are sharing a laugh too: a joke about whether Lightning McQueen, a character from the Disney movie Cars, would buy car insurance or life insurance, was widely circulated during 2017 and continues to be shared this year, the report found. How can brokers use Facebook to generate new business leads?